Star Falls/ Latifa’s First Interview! 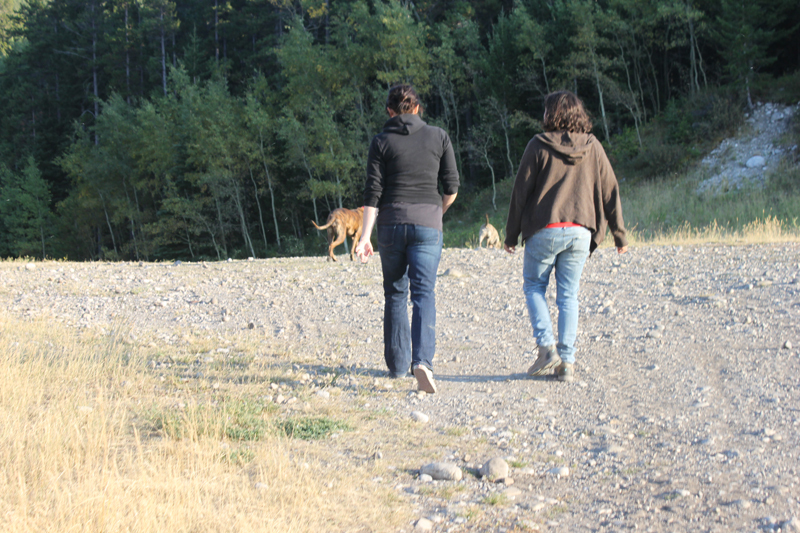 Tonight we went for a walk with Kristin and her two dogs, Sadie and Rosko. 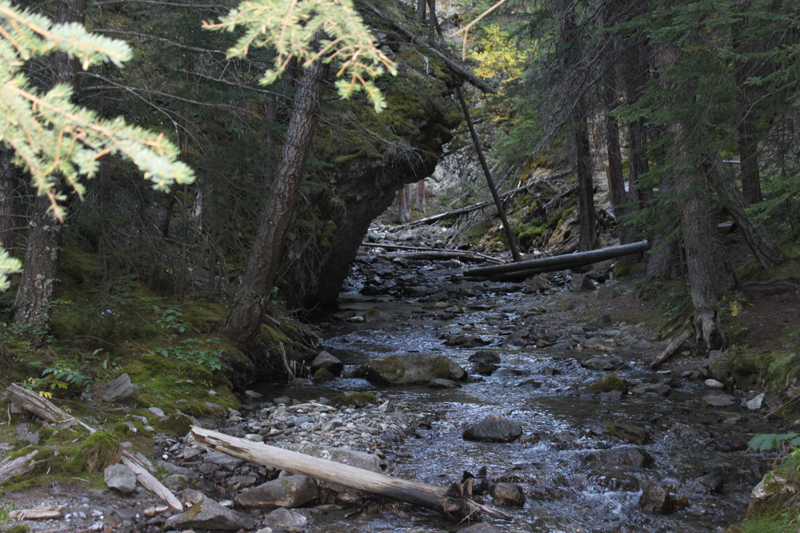 We walked the Star Falls trail, which was really short, but beautiful, of course. Latifa interviewing Krisin, who is being recorded on the phone. 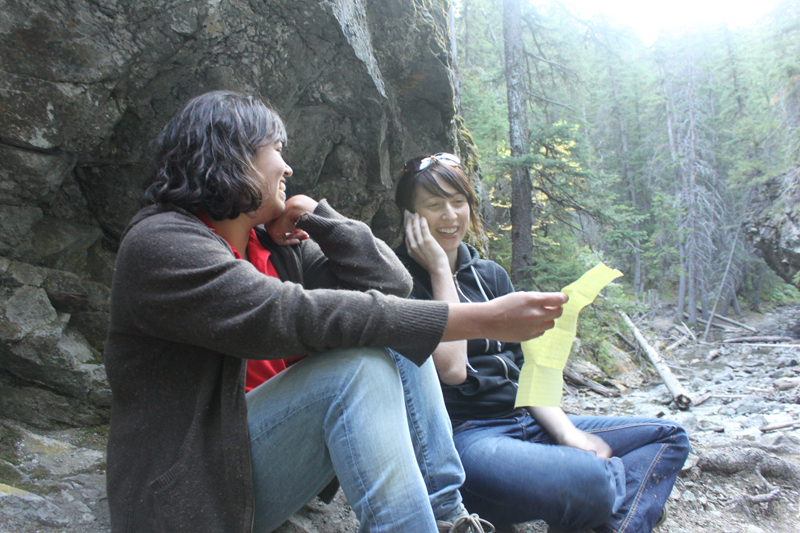 Latifa was interviewing Kristin, for her sound work, which we have decided may or may not happen this month. 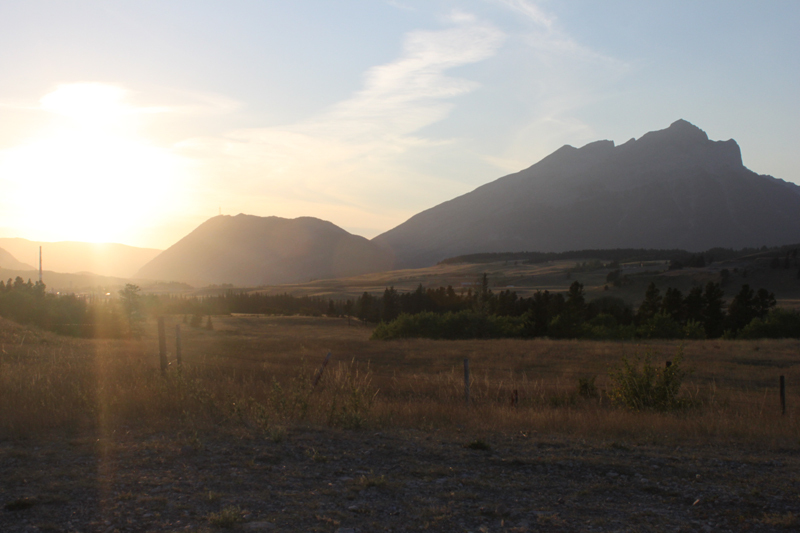 I was falling behind taking photos…. of Latifa and Kristin. On the way out… a beautiful view. As for the 3D stuff… I’ve been feeling a little stuck in terms of content, but that may be my education talking. I’m a little uncomfortable because I don’t have a conceptual reason/idea to use a certain type of image with the SIRDs, but maybe I don’t need to, as this is turning into more of a research based project anyway. I just don’t want to make a bunch of cool 3D effects with landscapes. What to use, what to use? Sleep on it. Previous PostPrevious Some details of Latifa’s Drawing…. Next PostNext Morphopodia Screening Tomorrow! !